Known for his clarity and focus, commercial acumen and strategic foresight, George’s practice focuses on Intellectual Property, Information Technology, Entertainment and Media Law. With more than 15 years of experience in the industry, George is the leading expert in copyright contracts, intellectual property transactions and management. Whilst working in Hong Kong, George was part of a team that successfully negotiated an agency agreement on Ephemeral Rights. He also developed and implemented regional licensing structures and policies for music companies, taking into account the tax regimes of the countries involved. Back in Singapore, he negotiated an industry agreement between two key players in the music business. His portfolio includes IP infringement proceedings, brand management and transfer of technology transactions. As an Entertainment and Media Law specialist, George believes that the right to free speech underscores every aspect of Media Law. He is the first member of the South East Asian Media Defence Network to represent the International Bar Association on trial observation missions. His pioneering and adventurous spirit has led him to work in many countries across the world, and often in roles where he is the only Asian face. Significant undertakings have included assignments in the European Commission, Bulgaria, Hong Kong. 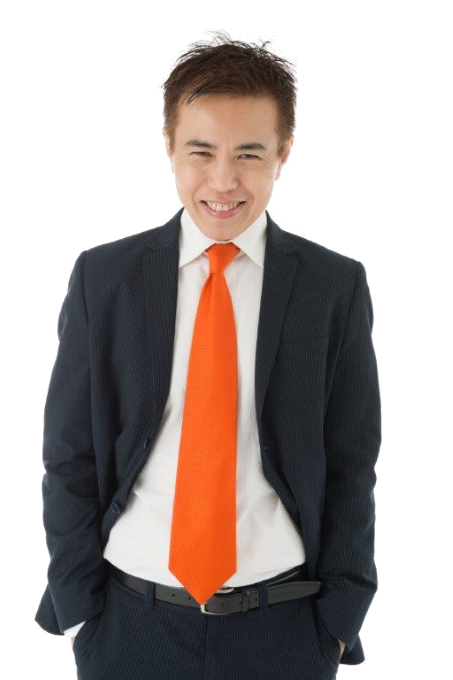 George has also taught in tertiary institutions in Singapore and the Bahamas. He is fluent in English, Mandarin, Cantonese, Hokkien and French. Advocate & Solicitor, Supreme Court of Singapore. Solicitor, Supreme Court of England and Wales. Neutral, Arbitration Centre, World Intellectual Property Organization. Steering Committee Member, International Media Lawyers Association. Trial Observer, International Bar Association, Human Rights Institute. SCOPE IP Consultant, Intellectual Property Office of Singapore. Country Correspondent (For Hong Kong, between June 1994 and December 1995. For Singapore, between December 1995 and June 1997), “Entertainment Law Review” (News Section), Sweet & Maxwell, ESC Publishing, UK.